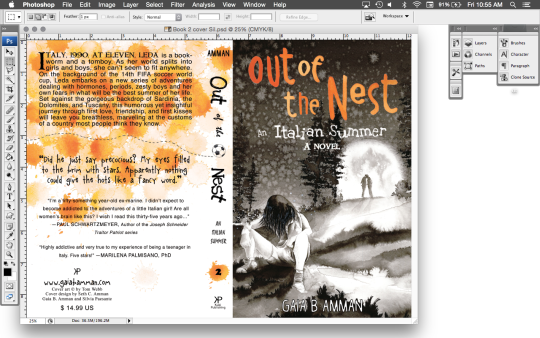 Finalizing the cover for book 2! Release date January 30, book launch party (probably) February 6th! Enter the giveaway here, get it first though preorders (a few days before the release) and get book one here (audio, paperback, and kindle, #1 new release on amazon in It lit!)! I AM SO EXCITED ABOUT THIS!!! What do you guys think?